What Does Your Food Craving Mean? 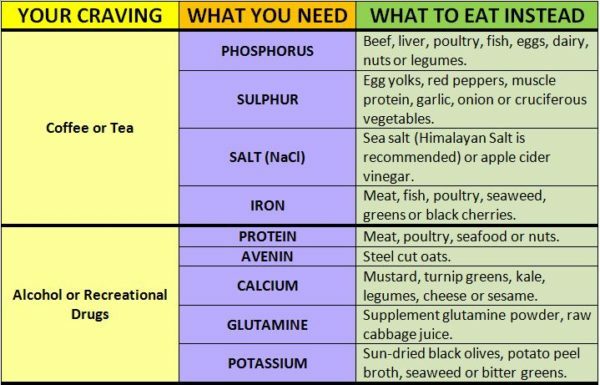 THIS is What You Should Eat Instead! We all get those moments of “weakness” when we succumb to our food craving and ruin our diet plan or healthy eating streak. 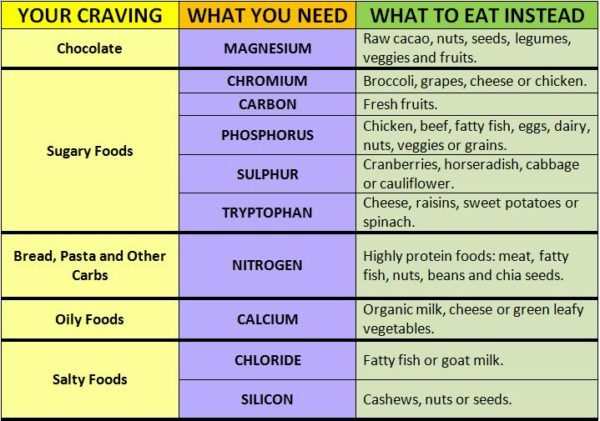 However, recently a group of medical doctors and scientists came to an astounding conclusion that the best diet is when we listen to our body’s cravings. Our body knows best what it lacks and needs to function properly. And on the other hand, what you think you crave is a representation of a certain chemical your consciousness associates with a food that you have eaten in the past. 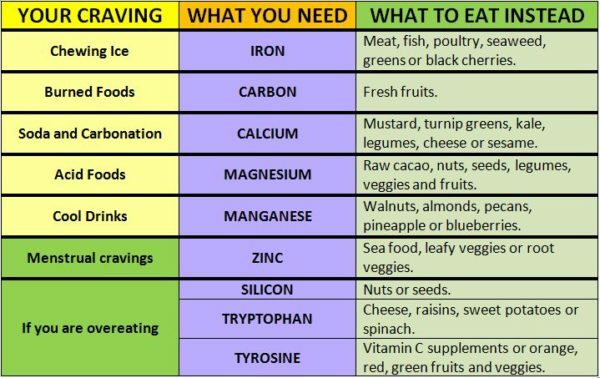 “You crave what you eat, so if you switch what you’re eating, you can weaken your old cravings and strengthen new ones,” says Marcia Pelchat, PhD, of the Monell Center. So from the body’s perspective, you don’t crave for example, chocolate per se, but the magnesium that comes with the chocolate. You can satisfy both your body, your health and your diet plan to achieve your desired goals without having to turn your back on either of them.